Manali is one of the top tourist destinations in Himachal Pradesh and India. This natural paradise is located in the lap of the Himalayas. 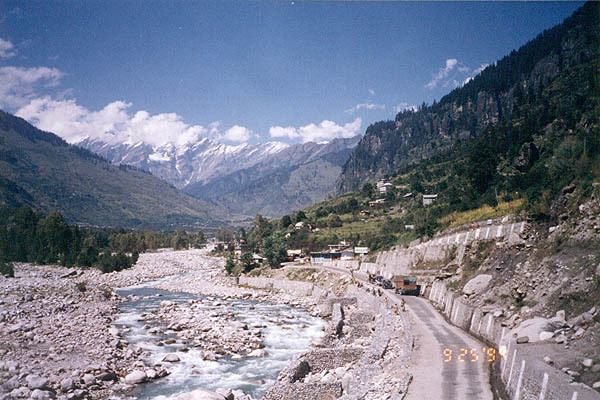 Manali is known for its picturesque hills and temples. 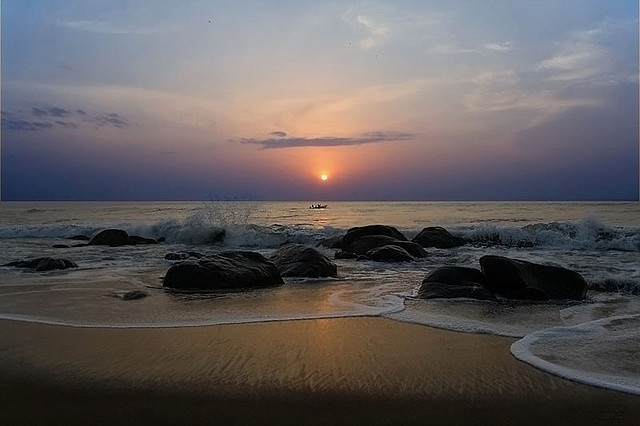 People travel here to feel the fresh wind and enjoy the mesmerizing beauty of nature. The place is ideal for everyone, be it family, couples or solo travelers. 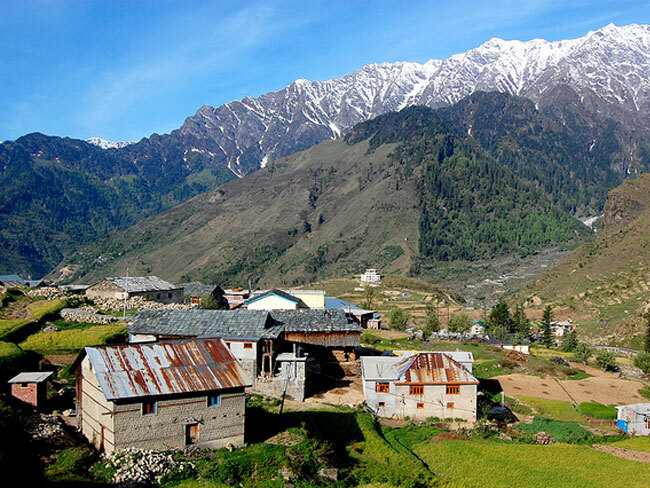 Picking just ten from the numerous places to visit in Manali is no easy task. There are plenty of attractions in Manali with captivating religious attractions, historical monuments, and enchanting scenic spots. 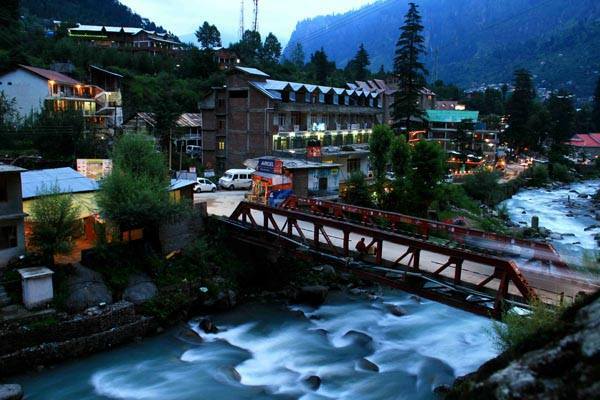 Among hundreds of places, you must visit these top 10 places in Manali. 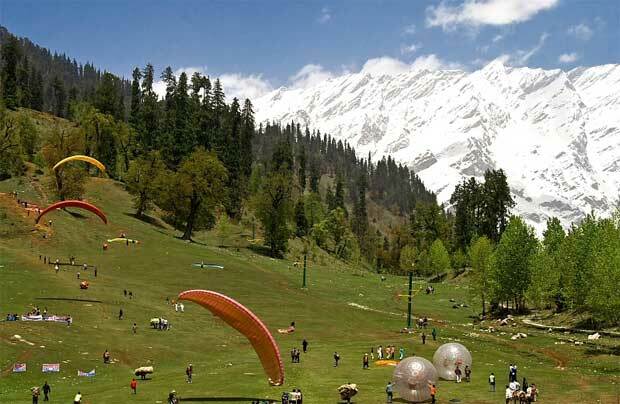 Solang Valley, also known as the ‘Snow Point’, is a place famous for hosting winter adventure sports like Paragliding, skiing, and parachuting. It is located at a height of 5,560 meters above the sea level. The views of the snow-capped mountains and glaciers from the Solang Valley are exceptionally magnificent. The Atal Bihari Vajpayee Institute of Mountaineering and Allied Sports guesthouse is located here for the ease of travelers. It also offers skiing training to the tourists. 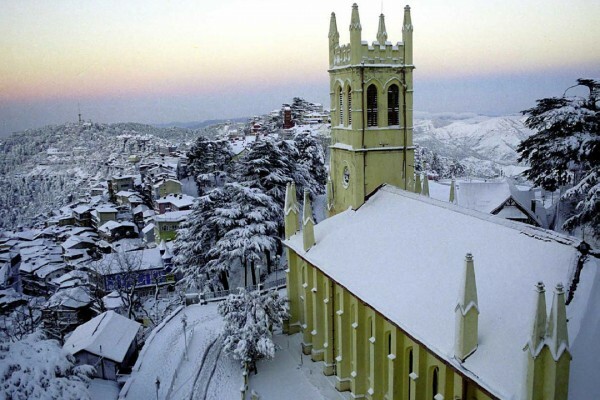 The Valley looks no less than a paradise during winters with children sliding over the snow. During the summers, the place is used for zorbing, parachuting, horse riding and Paragliding. If you are a snow lover, the best time to visit Solang Valley is during December and January. Hadimba Temple is a place of many attractions but is more attractive as a center of history and archeology. Situated at the foot of the Himalayas, the Hadimba temple is surrounded by lush cedar forest. The temple is dedicated to Goddess Hadimba. It is a wrought four tiered pagoda roof dating back to 1533. The pagoda is built around a natural cave that has the footprints of Goddess Hadimba. Hadimba was Bhīma’s wife and later became the patron Goddess of Kullu. The temple is made primarily of wood. The intricate woodcarvings on the temple depict the mythological characters, cosmic dancers and motifs of animals. A major festival in held here ever May, which you must try to attend. Naggar is a lovely village set on the hills. It was once the capital of Kullu. The many monuments located here are witness to its glorious past. 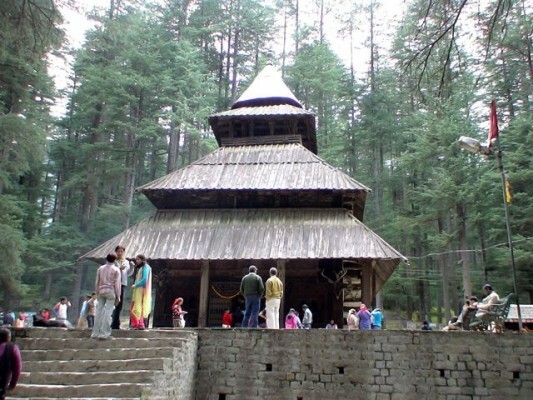 Naggar is famous for its temples, most of which are dedicated to Lord Vishnu. The Naggar Castle is the star attraction of Naggar. It was constructed by Raja Sidh Singh over 5000 years ago. It is now converted into a heritage hotel. The castle also has a small museum. The Jagti Patt Temple of Naggar, with its triangular slab of stone strewn with rose petals, is a place worthy of a visit. Nicholas Roerich Gallery is another great place to visit here. It exhibits the photographs and painting of late Nicholas Roerich. If you are looking for serenity in this busy hill station, then you must head to Kothi. Kothi is a village located at the foothill of the Rohtang Pass. Kothi was popular as a camping site when the Rohtang Pass had to be climbed on foot. The village has also served as a backdrop for many movies. The place is just soaked in the magic of nature. 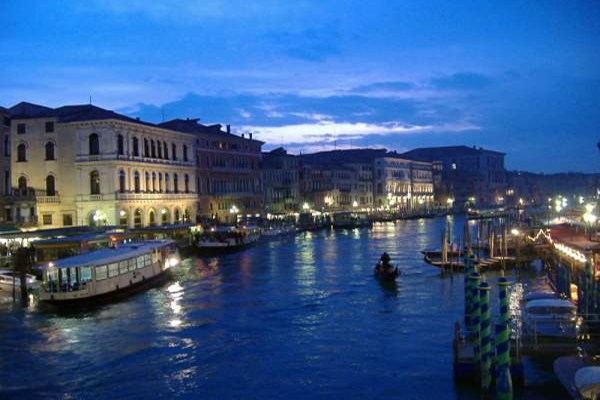 It was also a traditional escapade for writers, poets, and painters. Take views from anywhere in the village and it will be simply breathtaking. You can also visit Kothi Gorge from here. The climb or trek from the village to the gorge will take about an hour. The gorge is also a hub for Paragliding. 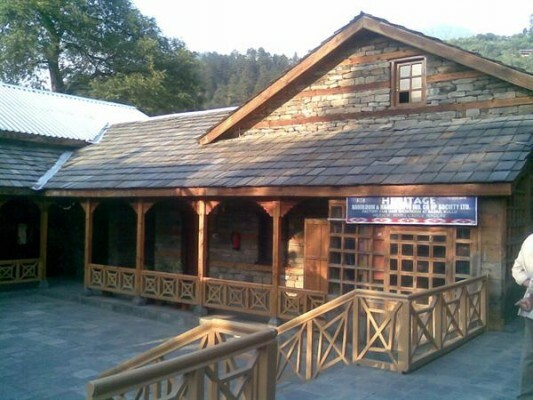 Kothi is located just 16 kilometers from Manali, and it is quite easy to reach there. The Rohtang Pass is one of the main attractions of Manali. It should be a must visit place on your list. It is located at a height of 3890 meters. The Pass gives spectacular mountain views. The Rohtang Pass once served as a trade route and today it is the gateway to the districts of Spiti and Lahaul. It is a hotspot for adventure enthusiasts. Travelers can go for activities like skiing, mountain biking, and snow scooter riding. If you are a nature lover, then you will enjoy the views of peaks, glaciers and the Chandra River flowing down the Lahaul Valley. The Pass is open for public from May to November. 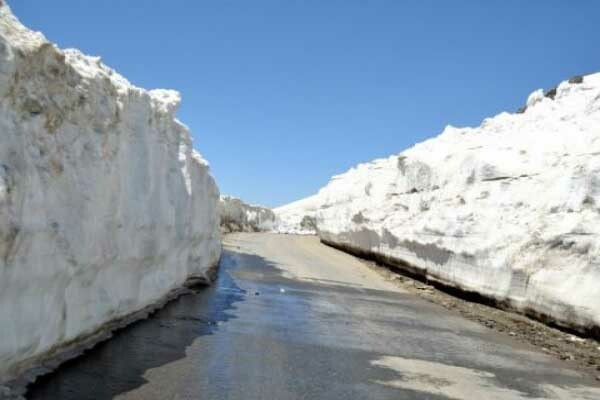 Hire a cab or take a bus, as driving to the Rohtang Pass can be tough with the slippery road and curves. Vashist is a tiny satellite town located 3 kilometers from Manali. Vashist Hot Water Spring lies at a distance of 5 kilometers from Manali. It is situated across the Beas river. The village Vashist is renowned for its Hot Water Springs. Taking a dip in this hot water spring is considered sacred. The sulfur spring also has medicinal properties. The spring can also be enjoyed in privacy at Hammam style baths. Avoid tourist rush by reaching the spring early morning. The Vashist Village is also famous for its temples dedicated to saint Vashista. You will also find many wooden houses here with beautiful carvings. The Sultanpur Palace, formerly known as the Rupi Palace is a popular attraction of Manali. The palace was the residence of the former rulers of the Kullu valley. It is newly built on the remnants of the older palace that was damaged in an earthquake. The place contains many precious wall paintings. The architecture of Sultan Palace is done in a combination of Pahari and colonial style. Beas River, dubbed as the “Heart of the Kullu Valley” is renowned as the base for camping and water sports. The Beas River marked the eastern border of Alexander’s empire in 36 BC. The river flows very fast and is not suitable for swimming. But you can go rafting here. The shores of the Beas River are favorite picnic spots and to relax during the evenings. Manali Sanctuary is a nature haven in Manali. 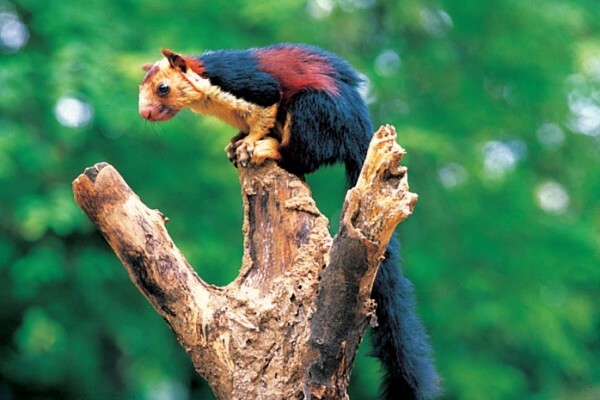 Spread over a 3200 hectares, the Manali Wildlife Sanctuary starts behind the town and goes up in the mountains. It also forms the catchment of Manalsu Khad. The lush green forest, colorful birds, animals and pristine glacier will leave the travelers impressed. You will beautiful animals like monal, brown bears, snow leopards and musk deer here, birds being the biggest attraction. The vegetation includes the fir, deodar, walnut, chestnut, poplar and willow trees. The sanctuary also allows camping in the summers. You have to stay at the Lambadug or the Gallant thatch for camping. 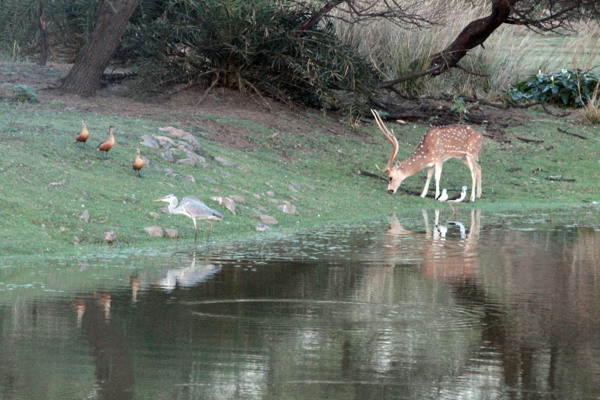 The Van Vihar National Park is situated on the mall road, just opposite the Tibetan market. It is a favorite picnic spot in Manali. The well laid out paths are ideal for taking strolls. The wooden and cement benches are made for sitting after taking a stroll through the park. It has an enormous number of deodar trees that gives a cool shade to the area. Children can play on the swings. You can also go boating here. The park is open every day from 8 am to 7 pm with an entry fee of Rs 5 and 10 for kids and adults respectively. The Him Valley Amusement Park and the Hadimba Devi Mandir are nearby tourist attractions. These places mentioned above not just provide insight into the pristine tourist attractions, but also into the multicultural lives of the people of Kullu. Have you ever been to Kullu? Which of these places did you like visiting the most?